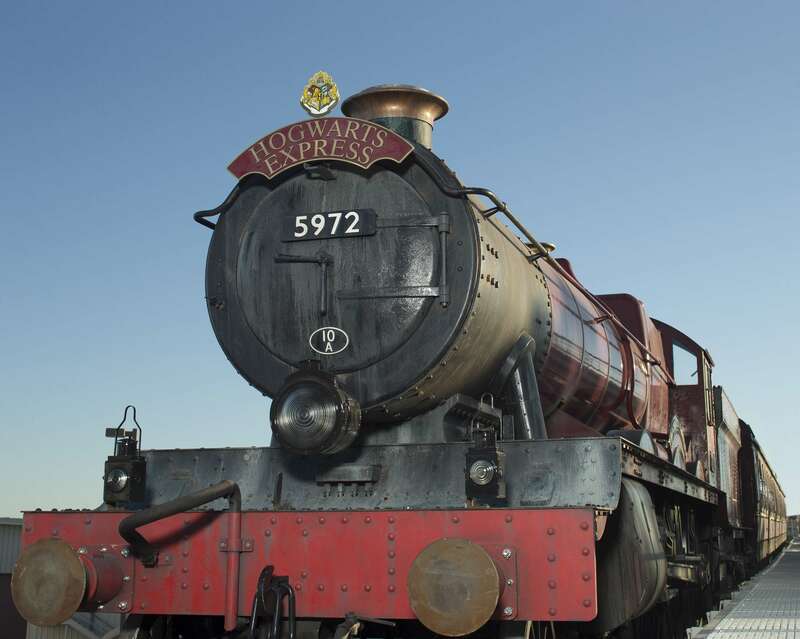 Breaking News: Hogwarts Express Soft Open! Orlando Fun and Food is receiving information that Hogwarts Express has soft opened to guests at Universal Studios Florida. The ride is open at both parks and is going back and forth. This experience is only available to people with park to park tickets. No word on how long the ride will be open today, or if it will be back open tomorrow. Also, know that Gringotts and Diagon Alley are still not open. Check back for more news and information from us! We will try to bring you coverage from the parks today or tomorrow!